When journalists and politicians do battle. Amol Rajan and guests discuss the art of the political interview. When journalists and politicians go head-to-head it can be entertaining for the public, and sometimes career-ending for the interviewee. But what do political interviews actually teach us? 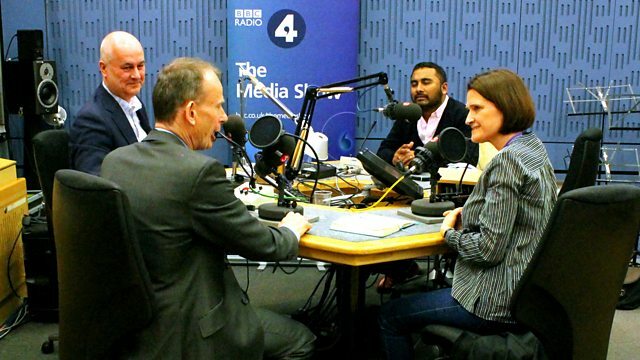 To discuss the art of the political interview, Amol is joined by the BBC’s Andrew Marr, Rachel Sylvester of The Times and Iain Dale of LBC.